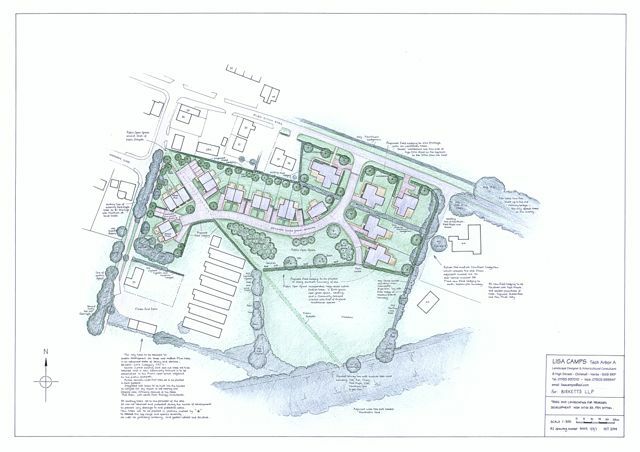 An application for outline planning permission has been filed with South Cambs for 18 dwellings on land at Fleam End Farm with an access road off High Ditch Road. According to the application the land is outside the village framework and in the Green Belt. The scheme includes up to 60% affordable houses to meet the needs of the local community. If you want more details the planning reference number is S/1289/15/OL. Here is a link to the full application.